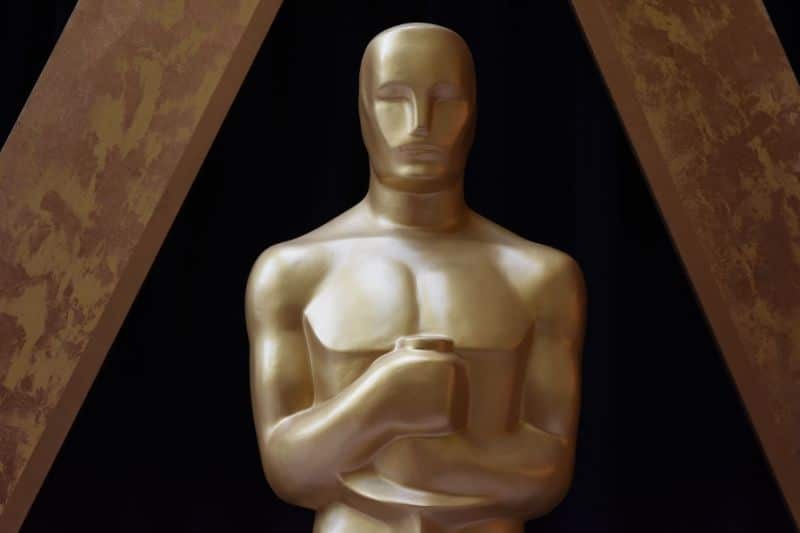 The Academy of Motion Picture Arts and Sciences made sweeping changes to the Oscars telecast earlier today, to widespread dismay. But there’s a man behind the curtain, so to speak, and it’s ABC. Indeed, the Academy’s changes—including adding a “Best Popular Film” category and removing certain awards from the telecast so that it’s shorter—seemed to be a desperate play to gain more viewers. But new reporting suggests the Academy themselves were pressured by none other than ABC. Variety reports that Disney-ABC executives had a sit down with leaders of the Academy after March’s telecast, which had declined 19% from the 2017 ceremony and 39% from the most recent peak in 2014, with younger demographics falling even more steeply. Something must be done, ABC said, and the network made several recommendations to the Academy to increase viewership, including adding a “best blockbuster” category and reducing the number of televised awards. The “recommendations” came as ABC and the Academy are in the midst of a longterm pact that sees ABC as the exclusive broadcast partner of the Oscars through 2028. But ABC had apparently become fed up with the low viewership, never mind the fact that viewership across the board is down as TV viewing habits continue to evolve—ABC’s own Shonda Rhimes just jumped ship to Netflix. Oh, and the Oscars consistently perform better than the Grammys, Emmys, and Tonys. Here’s an idea: If you want a shorter broadcast, maybe cut it with the lengthy gags where host (and ABC employee) Jimmy Kimmel interacts with “regular ol’ movie fans.” And while I personally thought Kimmel did fine, it can’t be ignored that the last two telecasts—the ones ABC was so concerned about that they essentially demanded action—were hosted by ABC’s own Jimmy Kimmel. This is all super disheartening and frustrating, as these changes aim to turn the Oscars into something like the MTV Movie Awards, abandoning everything that made this ceremony so special to film lovers in the first place. I can only hope that the Academy’s leaders receive enough pushback from its membership that these changes are reversed, or at the very least altered. And if ABC doesn’t like the Oscars the way that they have been for decades, maybe it’s time for a breakup. Oh, and by the by, there couldn’t possibly be any ulterior motives behind Disney-owned ABC requesting a “best blockbuster” category could there? Surely the studio that only makes blockbusters, that consistently churns out the highest grossing films of the year, and that staged an off-putting product placement for A Wrinkle in Time during this year’s telecast wouldn’t be “recommending” a category in which their films had a better shot at winning? No, surely not.